Audentity Records is back with the 3th episode of the hit series - Vocal Megapack. 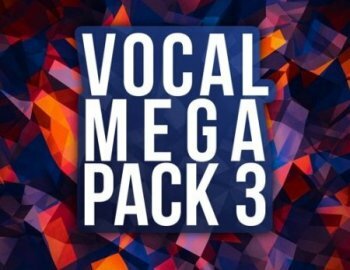 'Vocal Megapack 3' is the ultimate collection of female vocals and hit potential construction kits. To give you something special, we made 6 total different construction kits, genres vary from Future Pop, E-Normous House tracks, Diablo house, EDM and Future Bounce.